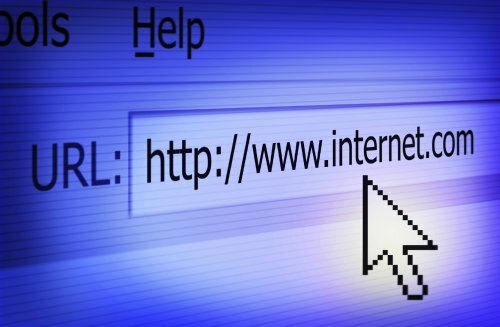 VeriSign, the registry for .COM and .NET, will be increase domain registration prices on July 1, 2010 – .COM will go up 7%, and .NET by 10%. So naturally, as the increase is passed on to domain registrars, they will pass it right on to us. I’d suggest taking care of them now to save some cash – I have about 150 myself. While this isn’t a big deal if you’d just got a few domains, it will add up if you have dozens or hundreds of domains. Set your reminder to register and renew your domains by June 30, 2010.